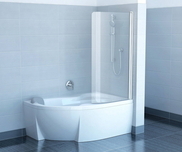 Here, you will find free download of 3D Models, Textures and all information you might need for specification. 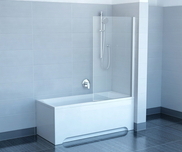 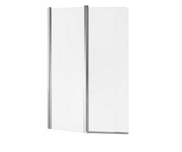 The bath can be combined with CVS2, VS2, VS3, VS5, PVS1, BVS1 or BVS2 bath screens or the AVDP3 bath door. 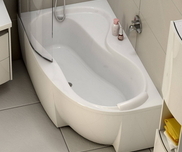 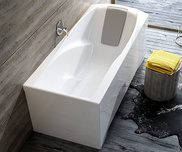 Both the front and the side panel can be purchased separately for the bath. 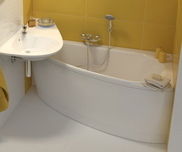 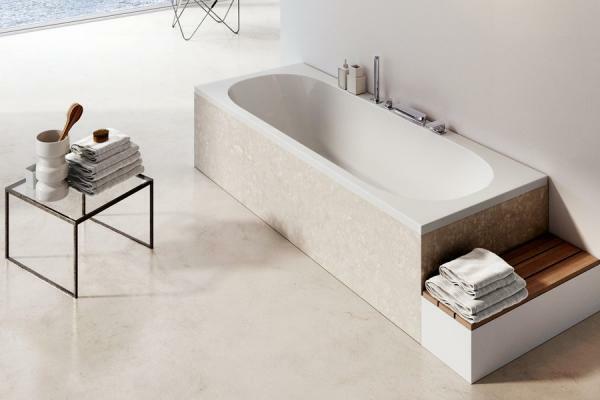 The bath requires a 800mm-long bath drain set.